The GAA Scores lads look back at a jam packed weekend of championship action with fixtures taking place in all four provinces. 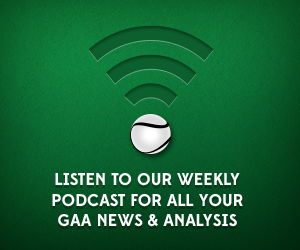 Conor, Pearse & Mick also preview this weekend’s fixtures as the Munster SHC begins. There is also a new entrant to the GAA Scores Hall of Fame who will be of particular interest to those from the kingdom.